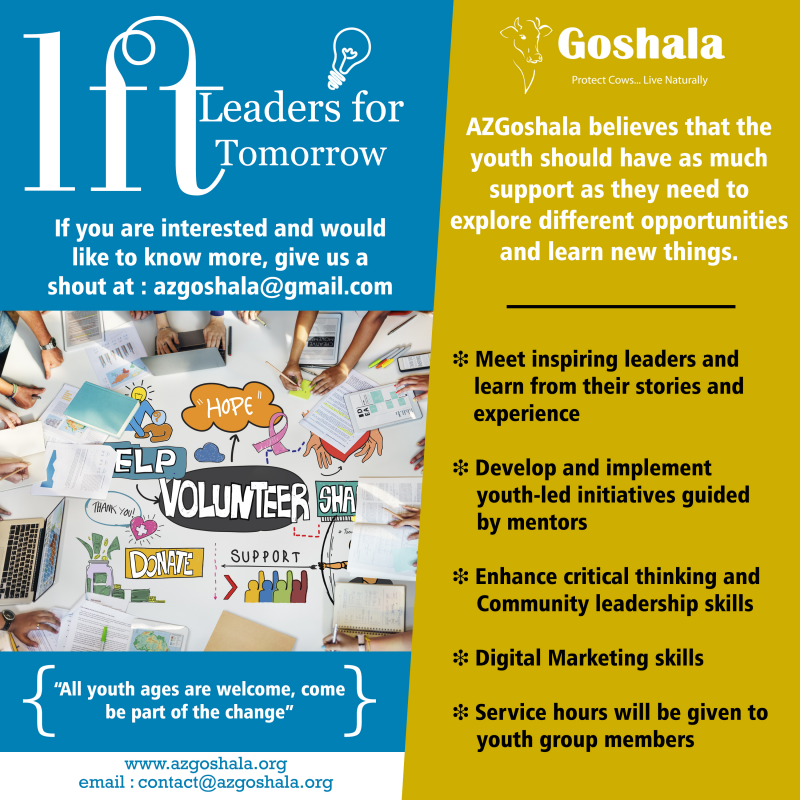 AZGoshala invites would-be leaders from all ages especially Millennials to come and join and learn specific skills to bring out that hidden leader in you and be one of the movers and shakers in the world around you. The leader in every child is waiting to be discovered. All you need is to give yourself an opportunity to be with AZGoshala team and learn all the technical skills required to become numero uno.